Accelerator Startbootcamp Cape Town has scored some success, with South African insurtech startup Fo-Sho set to launch this Thursday (30 November) with its short-term insurance offering aimed at lower-income consumers. For the past three months the Johannesburg-based startup, which was founded in June last year, has along with nine other startups been part of Startbootcamp Cape Town‘s inaugural accelerator programme. The programme concludes with a demo day this Thursday. The startup has been beta testing its product and has so far secured premium commitments in excess of R10-million. 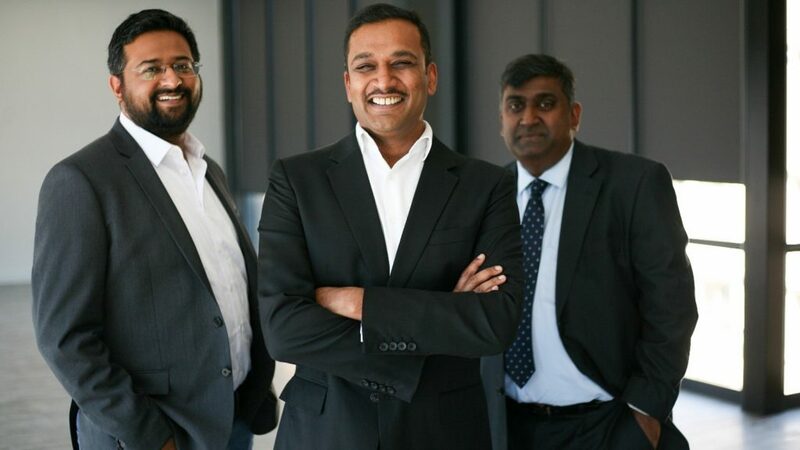 In addition the company has already secured a “multi-million rand venture capital investment” from BEE investor and Alpha Vista Systems director Dempsey Naidoo, says Fo-Sho co-founder and CEO (pictured middle) Avi Naidoo. He however would not disclose the exact amount of the investment but he said the deal was signed in July. Fo-Sho’s insurance products use artificial intelligence, machine learning, behavioural economics and peer-to peer underwriting. Policy holders are grouped into similar risk profiles. These groups create savings pools which then reduce the cost of risk and act to mitigate excess payments in the event of a claim. In addition, the startup claims one can register for cover in about three minutes. 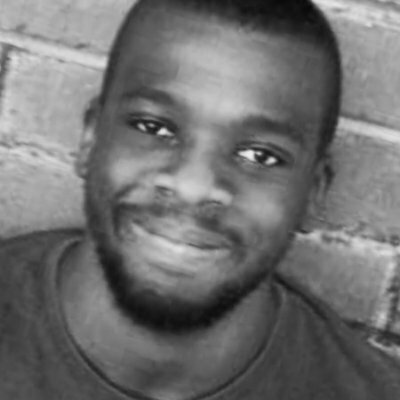 Naidoo told Ventureburn in a phone call that he got the idea behind the platform in May last year after seeing a Johannesburg community come together to assist a security guard who had his un-insured car stolen. He said that’s when he realised that insurance is “really unfair”, citing “structural and pricing issues”. “People who need it (insurance) the most are the ones least able to afford it,” he added. The startup, whose founding team is made up of three insurance industry veterans who claim to have total of 50 year’s worth of experience between them, will have its products underwritten by A-rated insurance company Constantia. Although the startup has not yet been granted a license by the Financial Services Board (FSB), Naidoo said his company is in the process of applying for one. In the meantime, the company would operate under Constantia’s license. But he added that Fo-Sho would still, despite this, make its own decisions regarding pricing and the services it offers consumers. Startupbootcamp Cape Town managing director Zachariah George believes that Fo-Sho’s model that makes use of “socially validated methodology” will allow consumers access to a fairer form of insurance. “The result is the pooling of like-minded risk groups and a reduced risk of fraudulent claims, a major point for policy issuers – and subsequently giving issuers greater leeway to increase the amount of cash-backs paid to claim-free clients. We know that this will skyrocket to become the new norm in the industry,” said George.